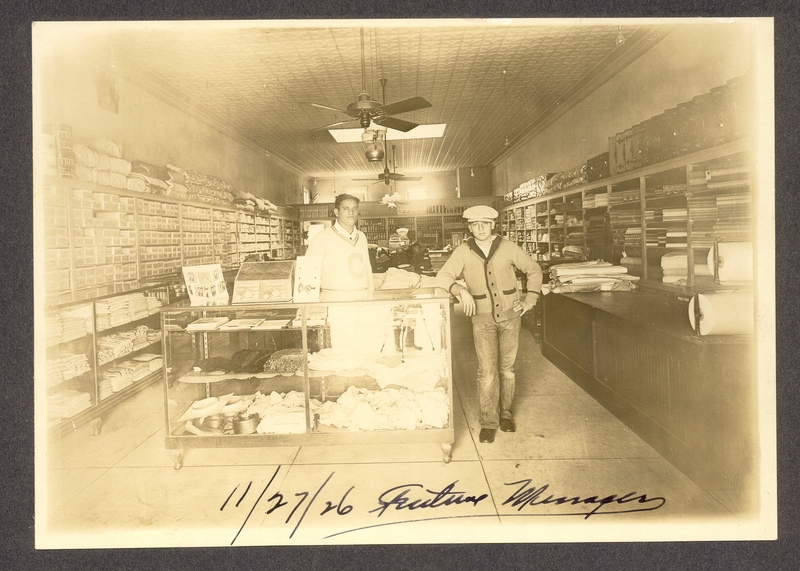 Bashas’ Family of Stores is a family-owned and –operated grocer that began back in 1932 when Brothers Ike and Eddie Basha, Sr. opened the first Bashas’ grocery store. Their mission: provide exceptional service, deliver their personal best, exceed customers’ expectations and offer quality products at competitive prices. While much has changed over the years, including the acquisition, development and expansion of our other grocery formats (Bashas’ Diné, Food City, AJ’s Fine Foods and Eddie’s Country Store) our mission remains the same. We strive to grow and improve our business with a continued focus on the needs of our customers. We remain committed to the betterment of our communities through service and support as well as the future of our environment through sustainability efforts. 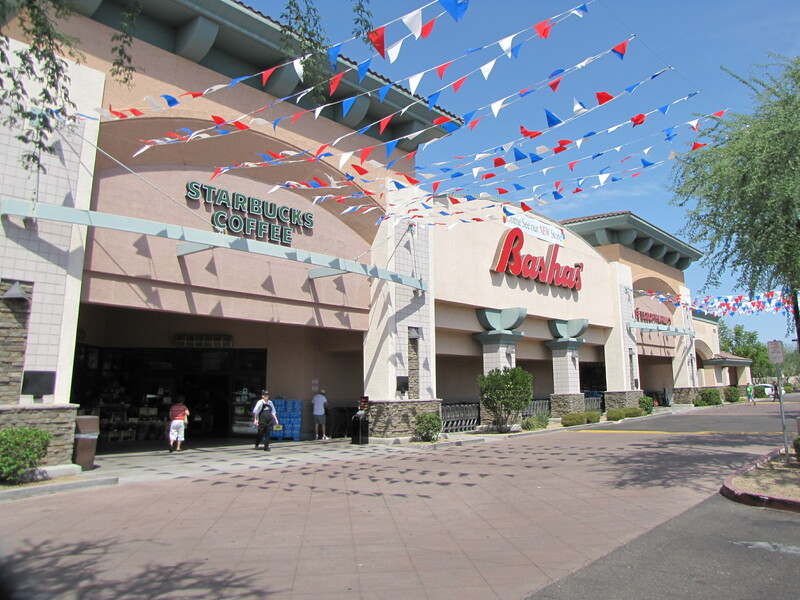 With more than 100 stores across the state, we are one of the Arizona’s largest employers. Since our inception in 1932, we have given back more than $100 million to the communities we serve. © 2002 — 2018 Bashas' Supermarkets. All rights reserved.